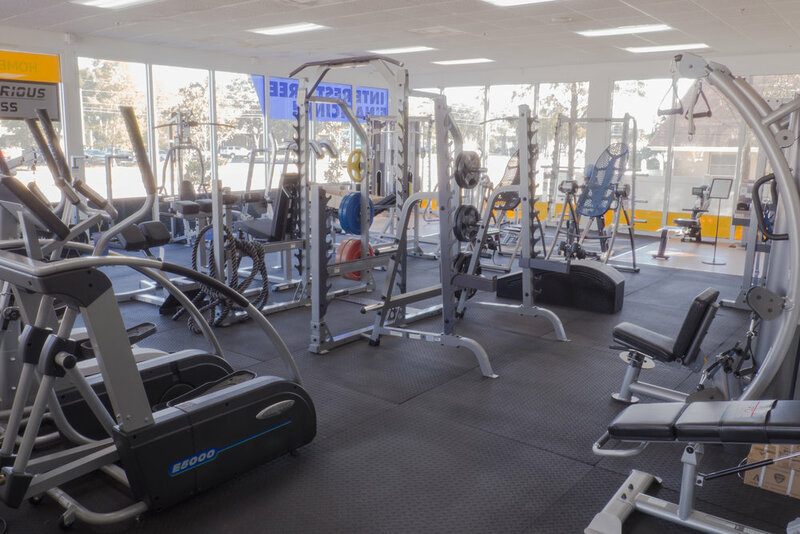 Exercise bikes create excellent cardio workouts for a lot of people. They’re easy on the joints, and depending on the style of bike, people often find them to be a relaxing way to get their cardio. Riding an exercise bike is easy, and very efficient. It engages your entire lower body, and helps to build muscle strength in addition to the obvious cardiovascular benefits. Bikes can be a great and safe option for working out at home. 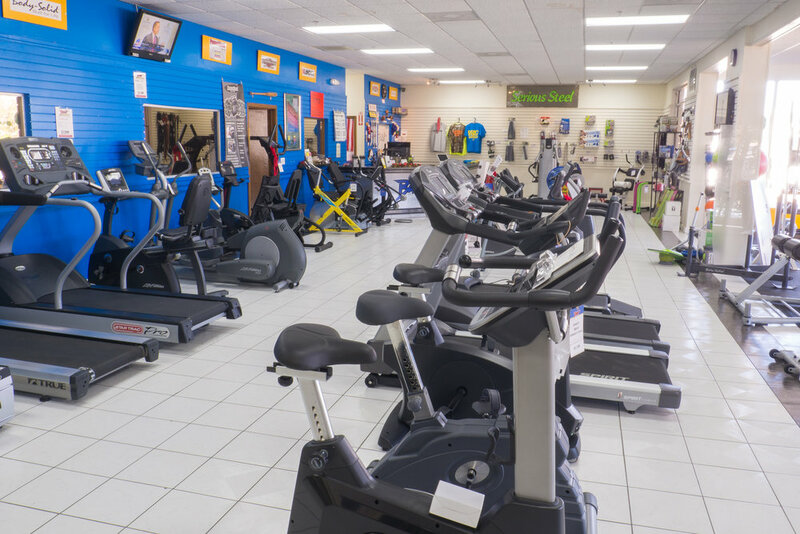 Spin Bikes are the most intense form of exercise bikes, and the most similar to road biking. The most relaxing and easiest is a recumbent bike, where you sit in a seat that is more like a chair and the pedals are out in front of you. And in the middle is the upright bike, which can be strenuous like a spin bike, but is often much more comfortable, like a recumbent. So it’s important to try them all out and discuss what feels the best to you. 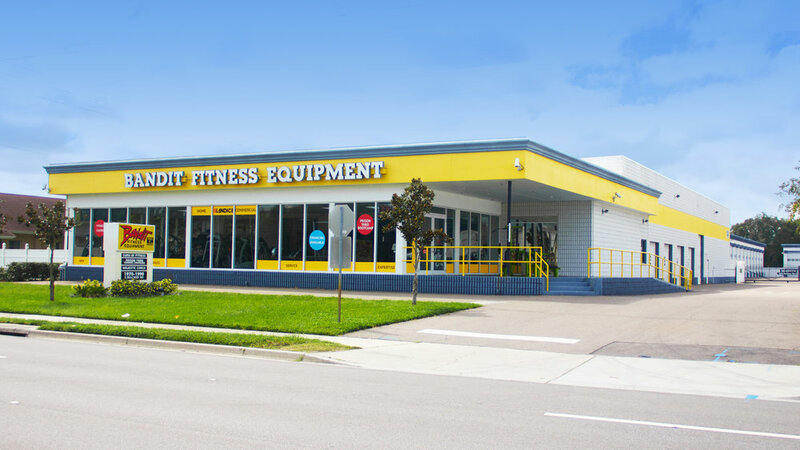 Get help finding exactly the right kind of bike for you with knowledgeable staff and a massive selection! 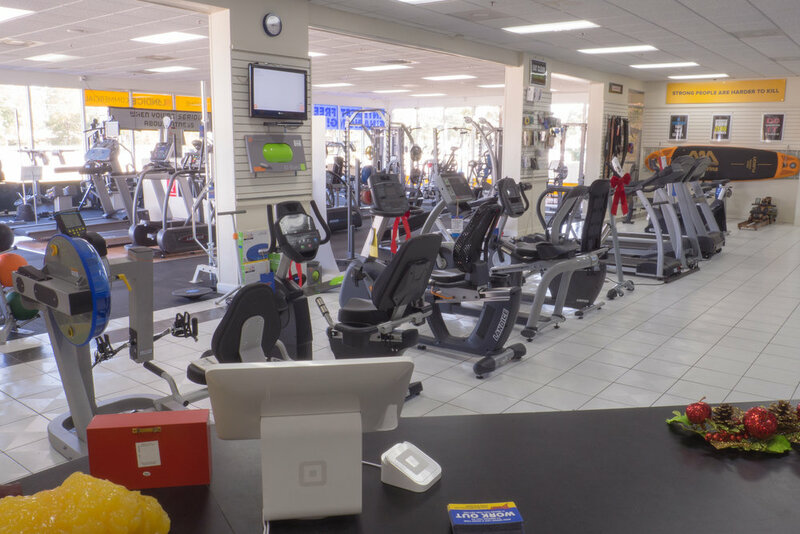 We carry a wide variety of exercise bikes for you to try in our showroom, and we carefully select the models we show for quality and physiology. 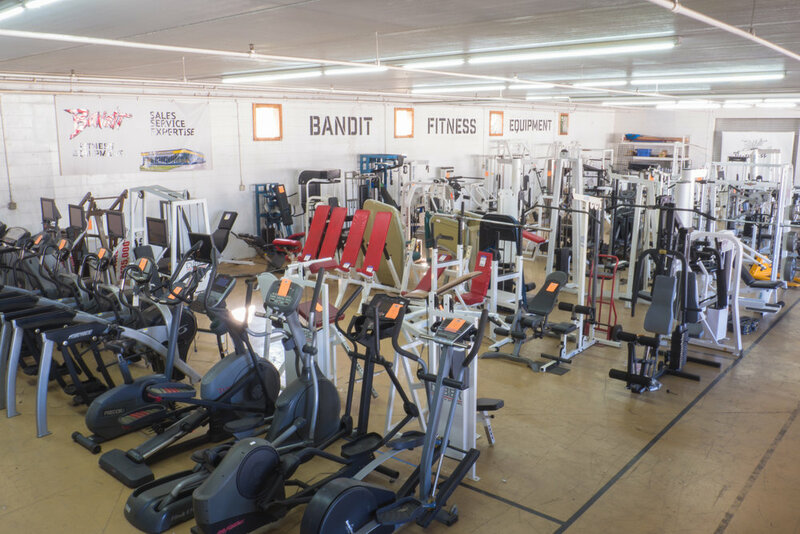 Why Shop with Bandit Fitness? Interest-Free Financing, up to 12 months on some models!